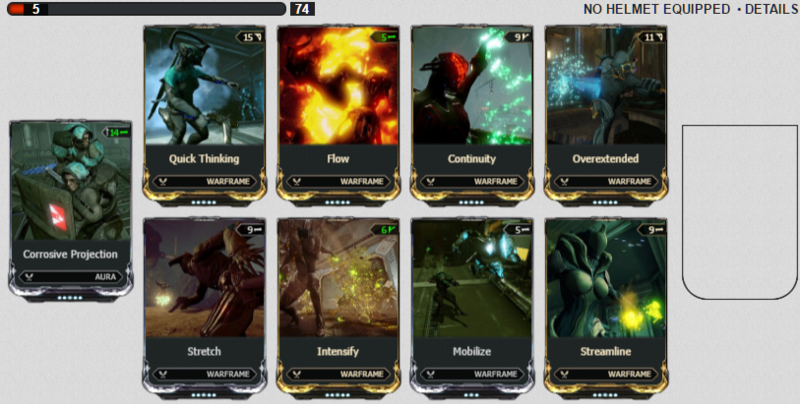 Just like Rhino, Vauban is one of the best choices for hard CC when it comes to raids. While being an easy frame to build and play, keep in mind that bastille, unlike rhino stomp, has a visual effect that can negatively affect your squad’s ability to visualize the objective, which is why it’s always recommended to carefully pick your energy color. 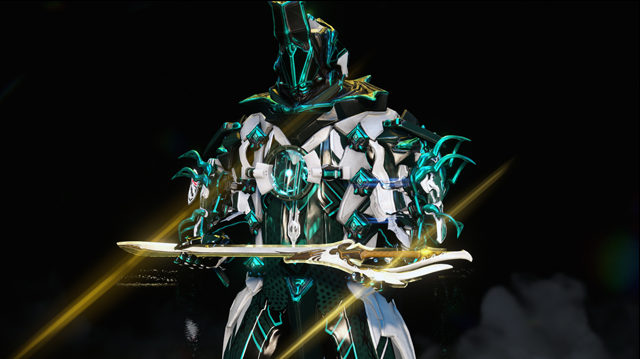 Vauban’s Bastille builds can be quite versatile, but I’d highly recommend having at least 235% range for your build. The rest of the stats can be modified to your liking, although I personally would go with the recommended build shown above. Repelling Bastille is something to consider, but it can be glitchy in its current state, and if you’re spamming bastilles, ideally you shouldn’t need it. Throughout Law of Retribution, unless there are no enemies, you should be constantly spamming Bastilles. Ideally, no enemy should even be on the ground. Please do not use bounce pads. Sometimes it’s funny, but it tends to get old really fast, and just becomes annoying. Vauban is a vital frame for CC, so he shouldn’t be carrying the bomb unless necessary for whatever reason. In speed-runs, CC should be avoided to some extent, because having no enemies dying will prevent the bomb from spawning.